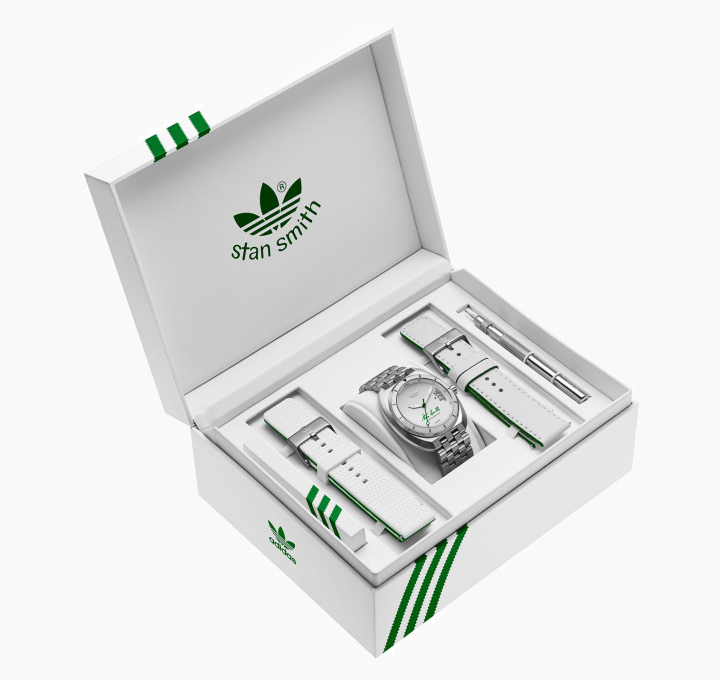 Yesterday, Adidas Originals finally unveiled the official images for their limited edition commemorative Stan Smith watch set. 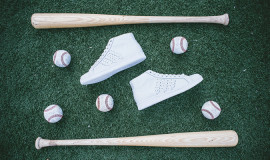 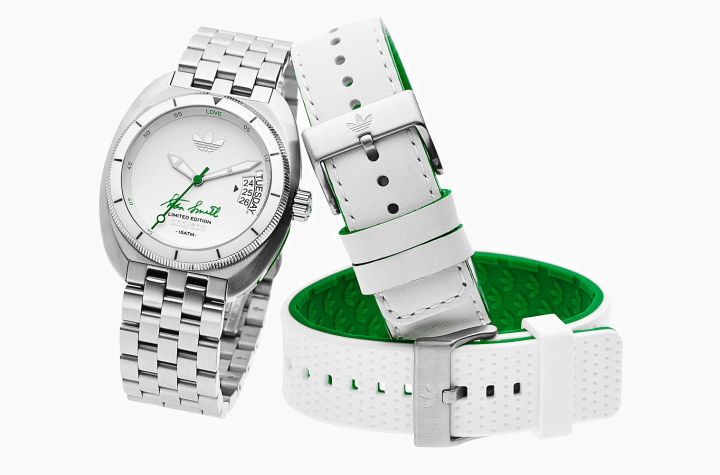 Limited to 500 pieces, the watch coincides with the re-launch of their signature Stan Smith kicks and comes with interchangeable straps including a polished metal link version, along with two white leather straps as well. 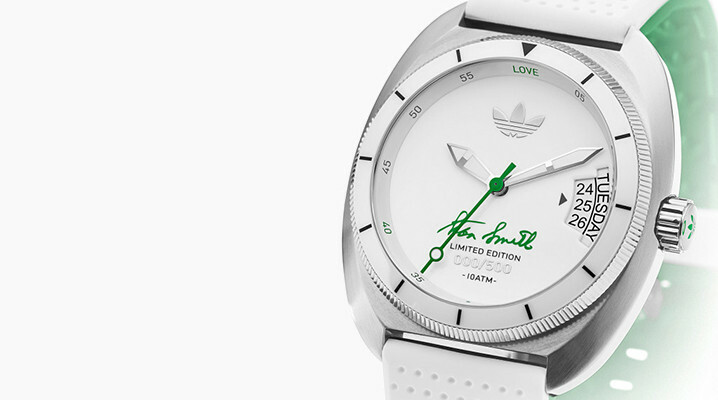 The straps can be changed with the special included changing tool that’s inscribed with Smith’s signature. 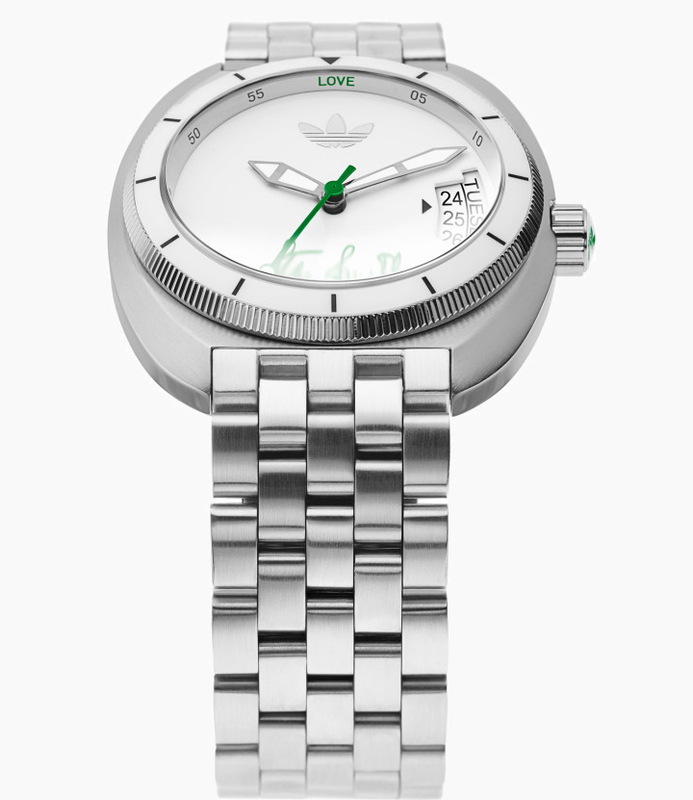 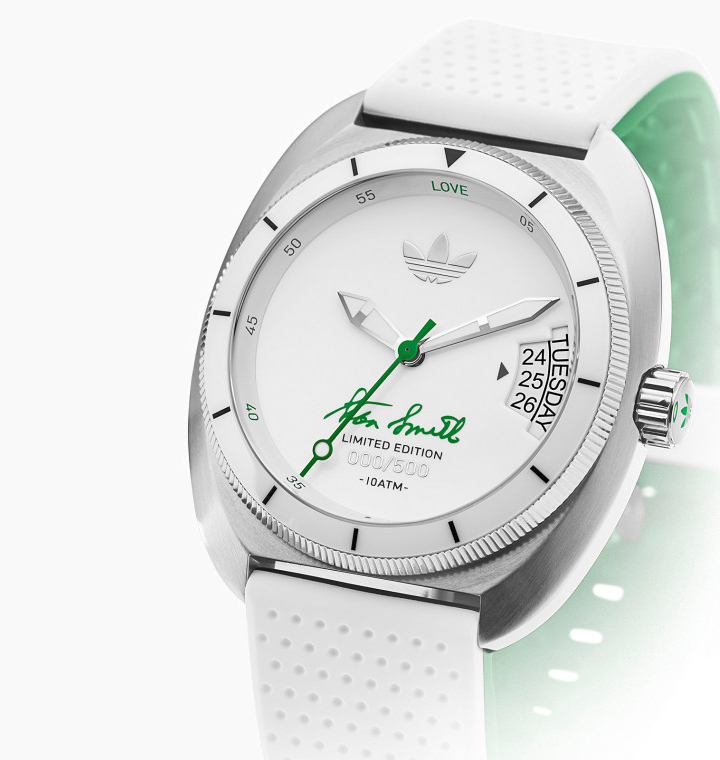 The watch features a white dial and ceramic bezel in a stainless steel case and also features Stan Smith’s signature in green. 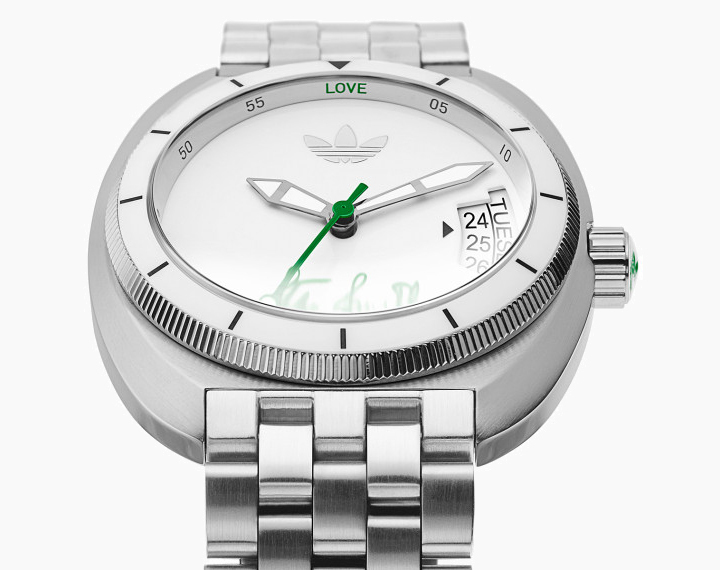 As a nod to the tennis great, the ‘0’/’12’ marker has been switched to ‘LOVE’ and the ’15’, ’30’, and ’40’ number markers have been highlighted in green. 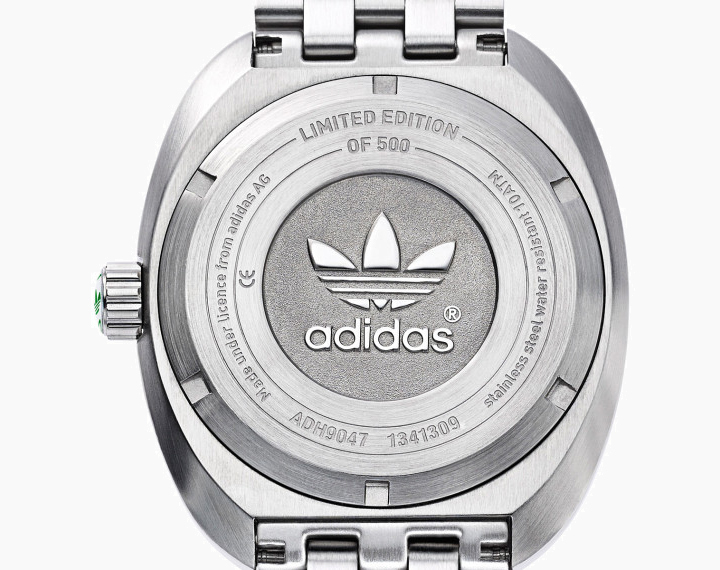 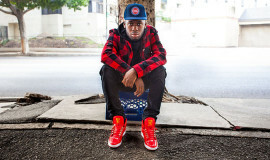 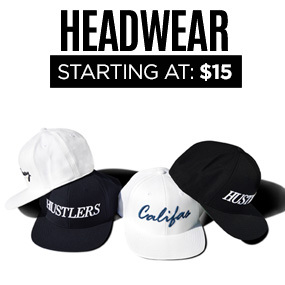 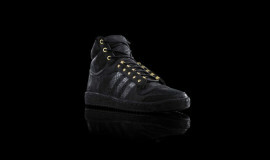 This collector’s edition drops on Saturday, November 30th, for $595.